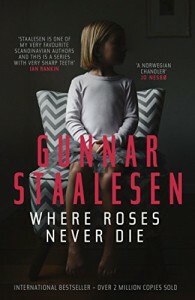 Where Roses Never Die is the first book I have read by Gunnar Staaleson. It’s a great introduction to the Private Investigator Varg Veum. He is a troubled man, very much alone for the last three years and spending too much time drowning his sorrows in Aquavit. When he is asked to try and find out what happened to Mette Misvær twenty-five years earlier he uses the case to try and get back on his feet, both emotionally and financially. The local police tolerate him and there is definitely bad feeling with at least one of them. The case is all about uncovering secrets, and there are plenty of them. Some are seedy and Varg struggles to hide his disapproval. Some are devastating and cause more suffering when he forces memories to be discussed. I loved Varg’s character. He was a morally strong, often cynical person who wasn’t afraid to speak his mind even if it meant getting hurt. All sides of society were present, the ones who were down on their luck and wanted to stay invisible and the ones who had no regard for anybody else. And all felt very believable. I hope the earlier books will all be translated, at the moment there are three that have been. 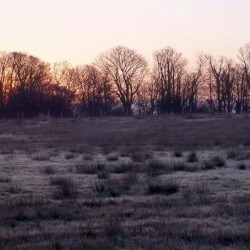 I would like to read them in order and get to know more about Varg.